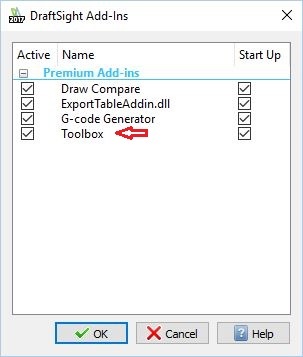 DraftSight Toolbox is a Premium add-in installed by default Active in Professional or Enterprise version of DraftSight. It is not available in Free version of DraftSight . Where is Toolbox in DraftSight ? 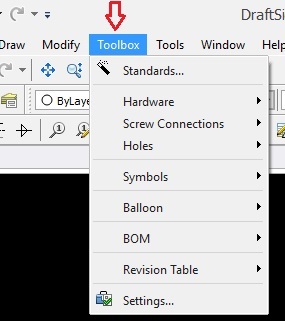 Right Click on Toolbars Section in DraftSight Window & Check if Toolbox Toolbar is checked or not. 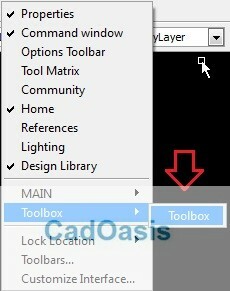 When you turn on Toolbox Toolbar then following Toolbar will be shown. 1. How to Set ToolBox Standards ? 8. How to Insert Balloons in DraftSight ?